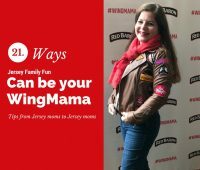 We’ve been inspired by Red Baron Pizza’s Wingmama promotion to share how we’re here to be your wingmama, with our tips from Jersey moms to Jersey moms. 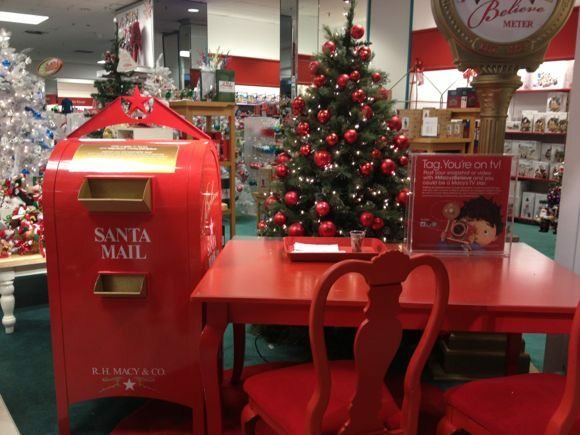 Details about the Macy’s Make a Wish Foundation Believe Campaign where kids can drop off letters to Santa at Macy’s to benefit the Make a Wish Foundation. Magician Joe Holiday has a way with magic and getting kids excited to read. 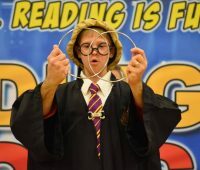 Get the details on Reading Rocks a school assembly program to promote literacy. 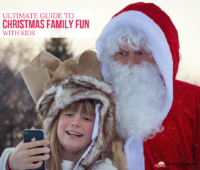 Make Thanksgiving family fun with your kids easy. 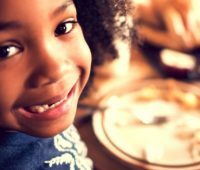 Use our Thanksgiving recipes, crafts, books, and MORE to help you have a great Thanksgiving with kids. Make a Child with Food Allergies Smile with The Teal Pumpkin Project! 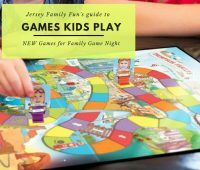 Jersey Family Fun shares details about how you can help children with food allergies celebrate Halloween with the Teal Pumpkin Project. 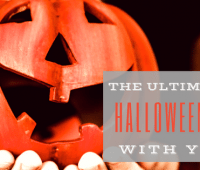 Make Halloween family fun with your kids easy. Use our Halloween recipes, crafts, books, TV specials and MORE to help you have a great Halloween with kids. 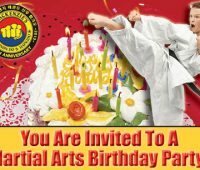 Make your next birthday party fantastic! Chubby Penguin Events & Parties offers characters, facepainters, and balloon artists for your next birthday party. Keep your kids safe and happy during a storm with these tips to help kids during a hurricane from moms who have been there!